Nothing can be more frustrating than trying to buy a gift for someone seems to have just about everything, especially when she is your girlfriend. When it comes to buying a special gift for a girlfriend, you want to show her it comes from the heart but you want it to be practical too. No worries, the following 5 gift ideas for girlfriend who has everything should help to point you in the right direction and have her grateful to have someone so caring looking out for her. Here are 5 gift ideas for girlfriends that she certainly does not have already. Never again will your girlfriend complain the lighting in the room is too light or too dark to do her makeup. 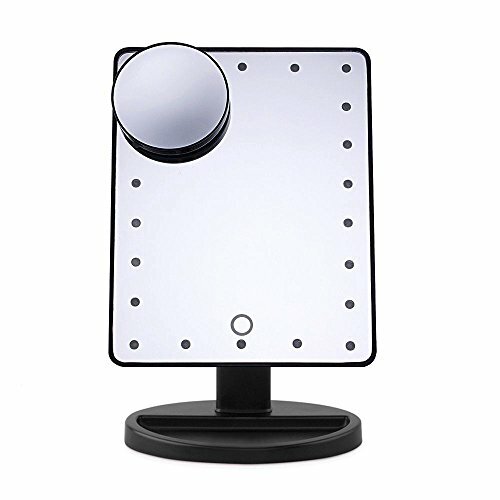 With this LED makeup mirror, you can adjust the 22 bulbs to get the perfect lighting for putting on makeup. The swivel mirror is removable so she will not be stuck putting on her makeup while standing in the same spot. The mirror size is perfect to show her entire face and can be easily positioned any way she likes. Whether in the bathroom at her house or a hotel on vacation, this sturdy and lightweight mirror is the perfect gift idea for the girlfriend who has everything. If your girlfriend has a lot on her mind and easily forgets where she leaves things, this key/phone/anything finder is the perfect gift idea for her. If she misplaces her phone, she simply taps the gadget and the phone will ring so she can retrieve it. Maybe she lost her car keys, tap the gadget and it remembers the last place those keys were used. 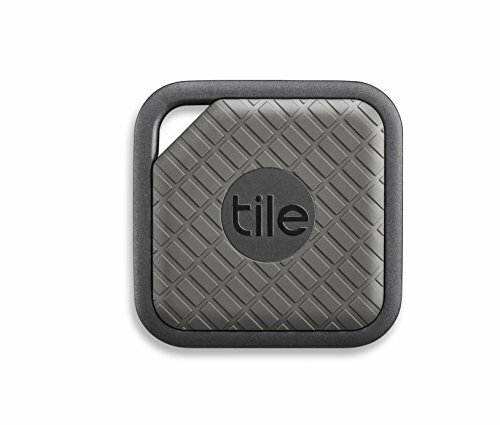 This little gadget can even be used as a map application so you can see exactly where it is when you last had the item you lost. This anything finder is waterproof and will stand up to your girlfriends abuse. No more will she waste countless hours each week searching her residence for the items she ,misplaces. What girlfriend doesn’t love roses? 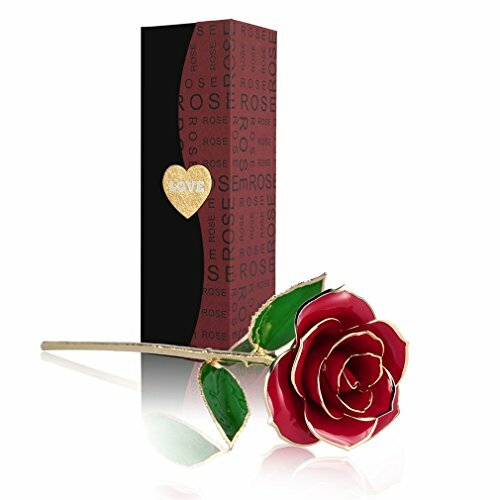 This unique gift idea for girlfriends who have everything is something she will cherish for a lifetime, because this flower has been crafted to do just that. This unique gift idea is actually crafted from real rose pedals after the flower has died, but by dipping the flower in resin and gold, it is preserved forever. Adding the 24k gold plating to the edge of the pedals just accents this beautiful creation and really shows her how much you care. Just like your girlfriend, no two of these red rose flowers are alike, so more of a reason she will absolutely love her own one of a kind piece of artwork. This is a gift she will display somewhere she can see each day to remind her of your thoughtfulness. Here is a gift idea for your girlfriend she certainly doesn’t have in the kitchen. 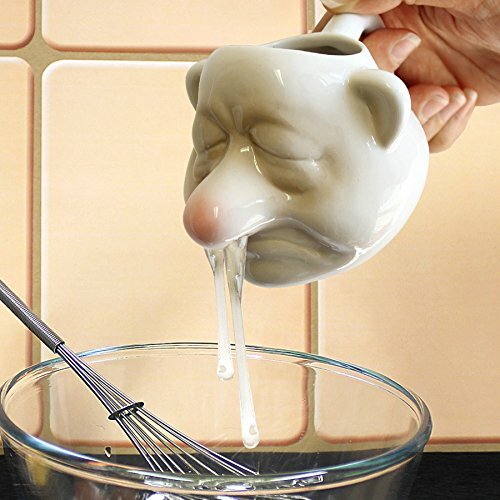 What makes this egg separator so unique is that it really does make separating eggs a simple and hands-free chore now. In the blink of an eye she can quickly separate the whiles from the yolks in a silly and fun way. Not really considered a gag gift as it is more of a helpful kitchen accessory that will safe her time and cleanup in the kitchen, and that’s a good thing. The bogey man design is silly and will have her thinking of your goofy side each morning she is making eggs in the kitchen. Here is an elegant gift idea for your girlfriend she will cherish all year-long. This wooden music box has a walnut finish and will look amazing on her dresser or nightstand. 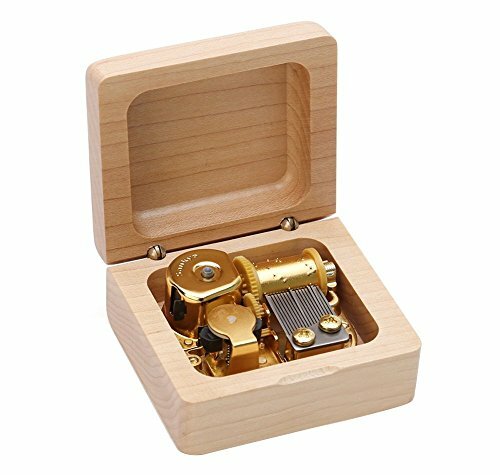 The music box has five different types of music for you to choose from, and utilizes a Japan Sankyo movement to create stunning sounds. Creates familiar melodies that evoke her childhood memories and the laughter of happy times. This is a gift she will cherish for years to come because it showcases how considerate you were.